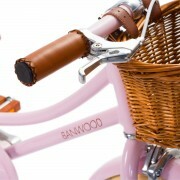 Your mini me cyclist is in for a ‘wheelie’ good time with the Banwood Classic. 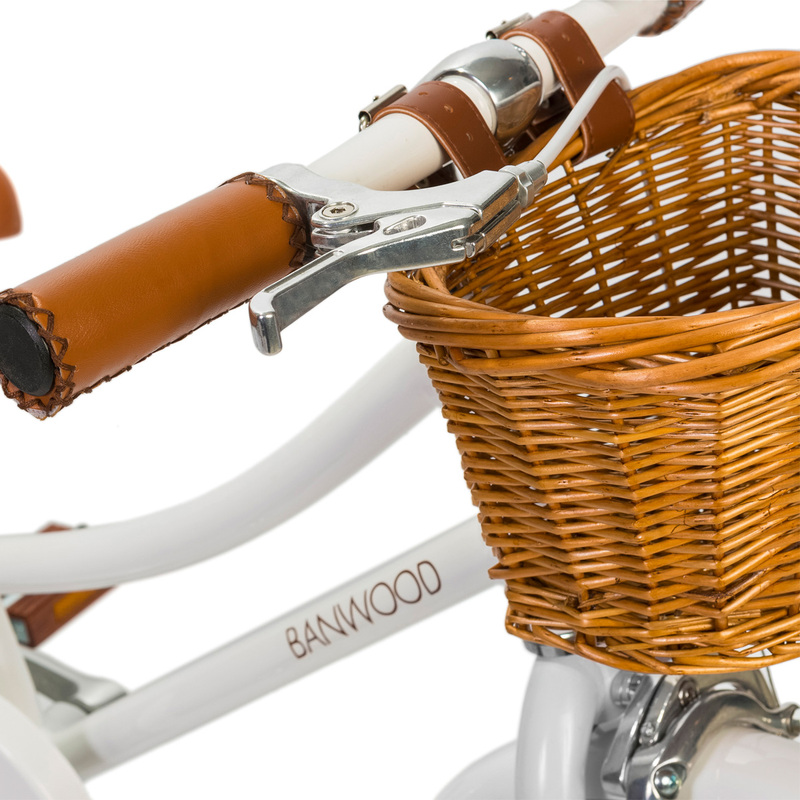 Inspired by vintage bicycles for adults and influenced by Scandinavian design, the Banwood Classic features a lightweight alloy frame and rosewood Vintage pedals. 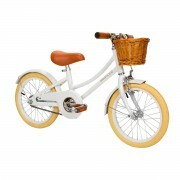 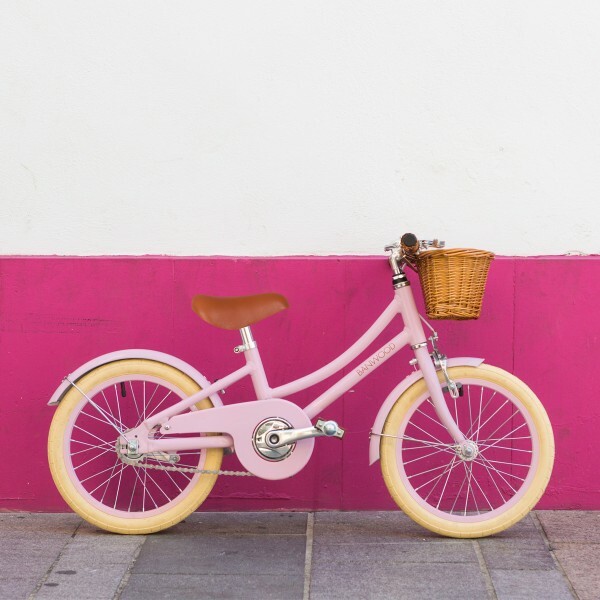 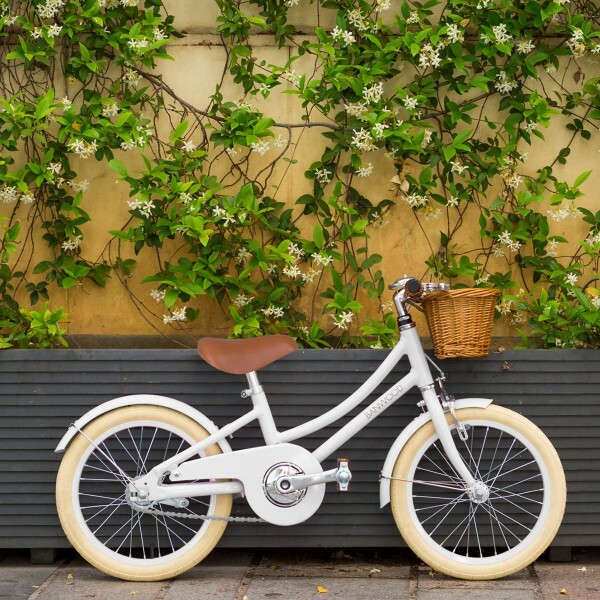 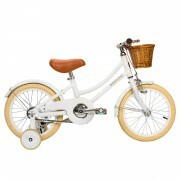 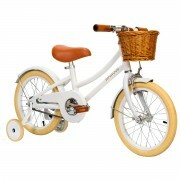 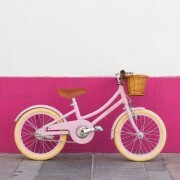 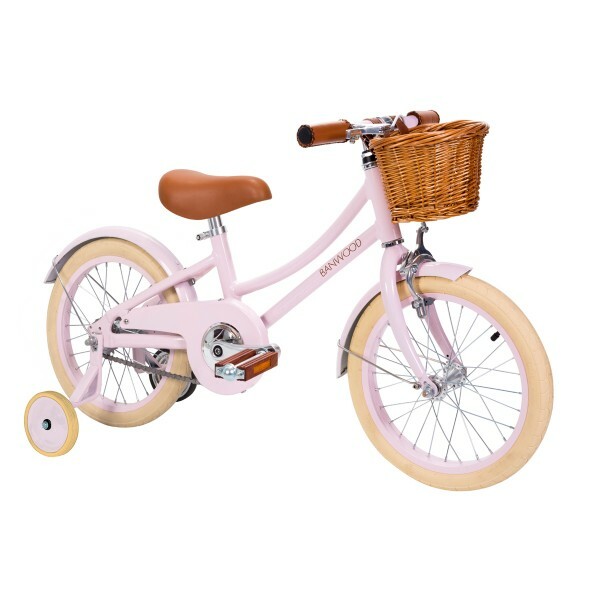 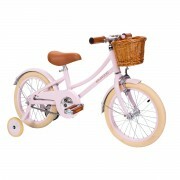 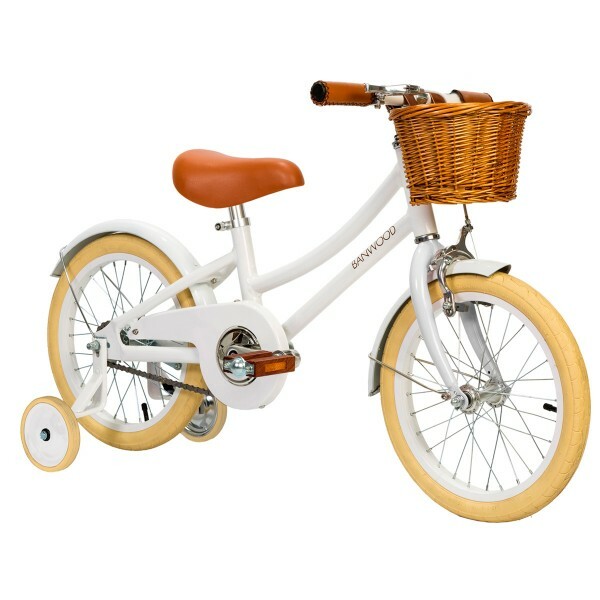 Your mini me cyclist will be the coolest kid on the block sporting the bike’s brown faux leather saddle and grips in matching colors, cream 16” tires and a detachable wicker basket in rattan – perfect for packing in the essentials (think lunch, water bottle and favorite toy!) for a day’s adventure.